Here are just some of the reasons why a Curtin education is highly sought after. Curtin is a university with a global outlook. We have well established campuses in Singapore and Sarawak, Malaysia. Curtin has more than 50,000 students studying all over the world. This includes over 10,000 international students from 120 countries studying at our Perth, Sydney and other Australian locations. Curtin was ranked 25th in the QS World University rankings in 2013/14 for universities under the age of 50 – the only WA university to make the list. Curtin was also awarded five stars overall in the international QS Stars ratings 2014. 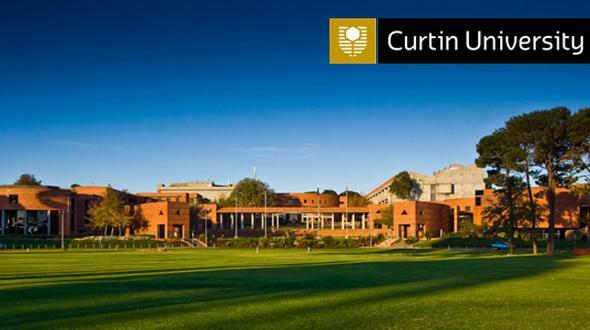 Curtin was placed highly in the 301-400 band in the prestigious 2014 Academic Ranking of World Universities. We are one of only two Western Australian universities and one of only 19 Australian universities to be featured in the rankings. Curtin ranked in the Times Higher Education's 2012-2013 world university rankings. In The Good Universities Guide 2014, Curtin was awarded five stars for graduate starting salary for undergraduates and four stars for cultural diversity, student demand, research grants and student - staff ratios. Curtin was rated amongst the best in Australia for our research in the areas of Earth Sciences, Geochemistry and Geology (Excellence in Research for Australia National Report 2012). Curtin is one of the institutions involved in the project to create the world's largest telescope, the Square Kilometre Array. 27 Mar 2018 Curtin University Curtin University will be visiting Pakistan! 09 Mar 2018 Curtin University Curtin University will be visiting Pakistan! 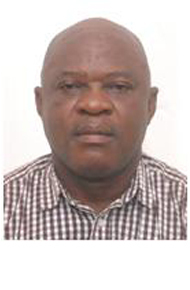 09 Sep 2017 Curtin University (02637B) Curtin University will be visiting Nigeria! 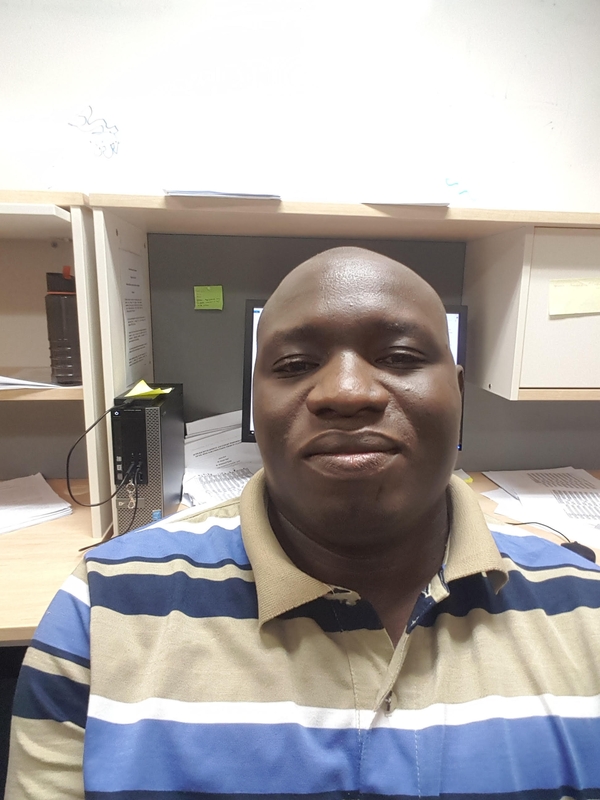 06 Sep 2017 Curtin University (02637B) Curtin University will be visiting Ghana!